The Gaslight Anthem will have another show at Olympia Theatre on June 18th 2013. 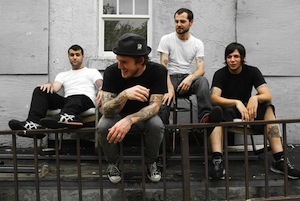 The New Jersey natives will also play Olympia Theatre on June 17th 2013. Tickets for both shows are on sale at Ticketmaster.